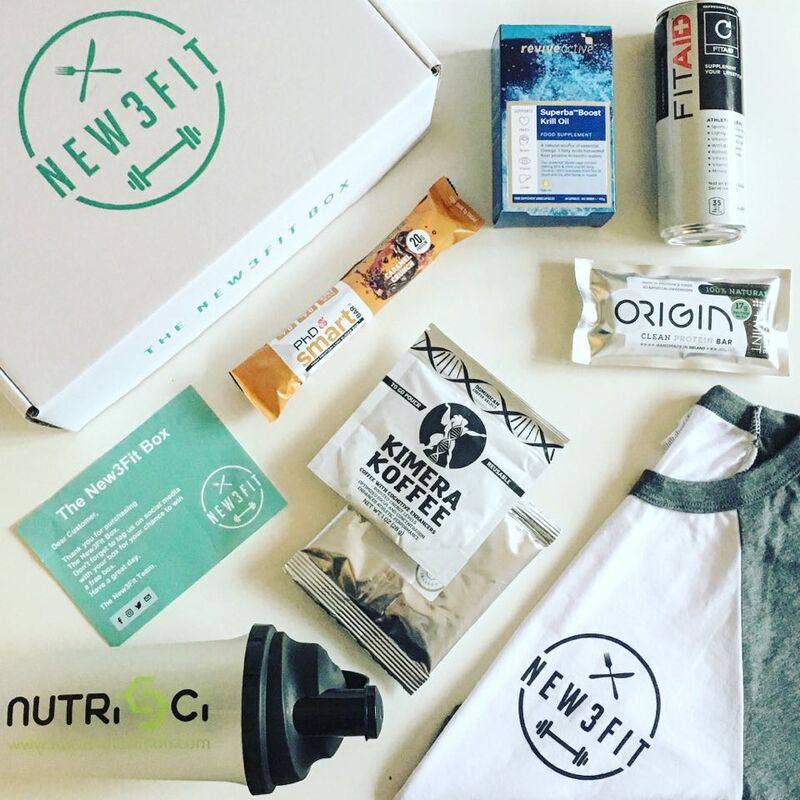 Ireland’s Number One Bi-Monthly health & fitness Subscription bOX. The New3Fit Box™ lets you experience a variety of Health & Fitness goodies in one really cool box every second month! - from gym gear to fitness clothing, healthy snacks, supplements & even the chance to try products first before they launch anywhere else. What's more, you receive the highest quality products and most value for your money (because let's face it, you deserve it). Each month your box content is always valued at a higher RRP than what you paid. The New3Fit Box arrives early - mid-month. Set up a bi-monthly subscription only €29.99 P/M + P&P and cancel anytime!